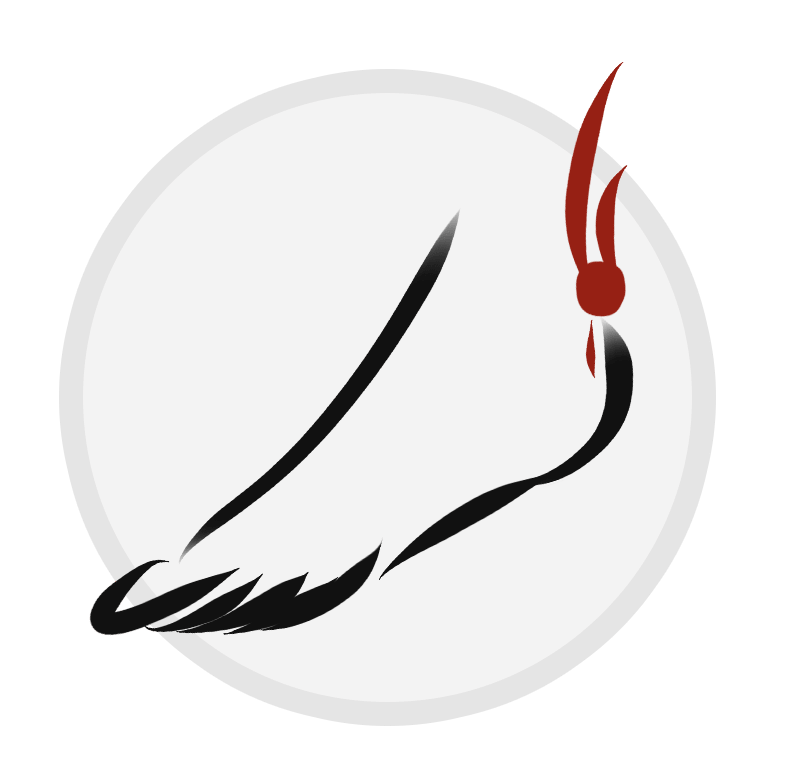 Custom foot orthotics made by Roxbury Foot & Ankle Center of Morris County, NJ are devices that placed inside a patient’s shoe to help relieve pain or to correct improper function of the foot. These devices are broken down into two types, Accommodative and Functional orthoses. Accommodative foot orthoses are used to cushion, pad or relieve pressure from a painful or injured area on the bottom of the foot. They may also be designed to try to control abnormal functions of the foot. Accommodative orthoses may be made of a wide range of materials such as cork, leather, plastic foams, and rubber materials. They are generally more flexible and soft than functional foot orthoses. Accommodative orthoses are fabricated from a three dimensional model of the foot which may be made by taking a plaster mold of the foot, stepping into a box of compressible foam, or scanning the foot with a mechanical or optical scanner. This is a technology that allows the physicians to analyze the function of a patient’s foot. The data acquired with this technology allows your physician to identify biomechanical imbalances that may be responsible for patient pain or to simply improve performance such as with runners and athletes. It is also capable of identifying areas of pressure which is important in several ways including preventing wounds in diabetic patients as well as to aid in distributing pressure away from a painful joint or heel. 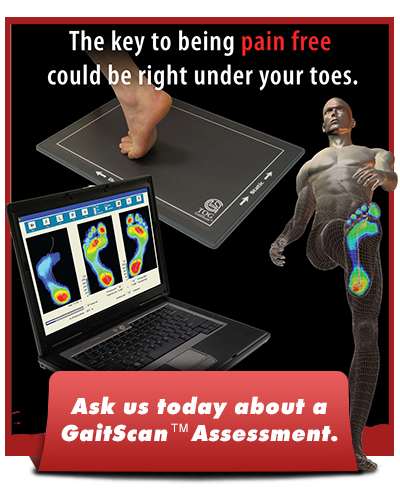 With 4096 pressure sensors scanning at a frequency of 300 Hz (frames per second), Gait Scan provides access to over a million data points for analysis, aiding your physician in accurately diagnosing and prescribing orthotics for your patients.